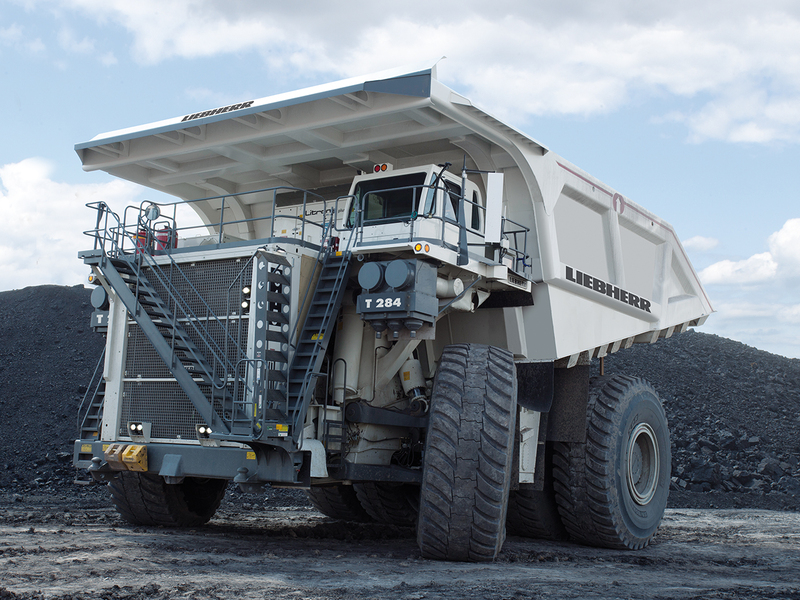 Virginia’s diverse economy and strong business climate provide a strategic advantage for German companies entering or expanding in the U.S. market. German companies will find easy access to the U.S. market with 47% of the U.S. population located within a one-day drive of Virginia. The Commonwealth’s strong transportation infrastructure ensures optimal access to major east/west and north/south interstate highways and rail lines, regional and international airports, and seaports. The Port of Virginia is planning for additional growth with major expansion projects currently underway, and is the only port on the East Coast authorized for 55-foot channel depths to handle the larger cargo ships of the future as first and last port of call. The Port of Virginia moved 2.8 million TEUs in 2017 – making Virginia an ideal location for import or export centers to serve the U.S., Asia, or Latin America for German companies. Foreign investment accounts for more than 187,000 jobs in Virginia. Virginia is adjacent to Washington, D.C., and within 480 kilometers of New York City. Virginia’s proximity to Washington, D.C., allows for quick access to U.S. Embassies and federal decision-makers. Nonstop service to Frankfurt and Munich is available on United Airlines and Lufthansa from Dulles International Airport, located in Virginia. In Virginia, you will find a business-friendly environment. More than 800 internationally owned companies are located here, and the international base continues to grow. Virginia ranks No. 7 in the U.S. in educational attainment – 38% of the population between ages 25-64 has a bachelor’s degree or higher. Virginia is ranked No.4 in Forbes and No.4 by CNBC in their Best States for Business studies. The Commonwealth also ranked No. 1 in the Forbes study for regulatory environment, which looks at labor regulations, tax incentives, health insurance mandates, and occupational licensing. Virginia’s biggest strength lies in the quality and productivity of its workforce. Virginia is a right-to-work state and, at 5.9%, has the ninth-lowest unionization rate in the country. Virginia is known for its world-class higher education system that provides a strong pipeline of new graduates from local and regional universities. The Virginia Community College System, comprising 23 community colleges, provides occupational and technical training programs, many of which are designed specifically to meet the needs of nearby industries. The Workforce Industry Credentials Grant program covers 124 different community college training programs at Virginia’s community colleges geared toward providing workforce credentials at one-third of their former cost to the student. The Virginia Registered Apprenticeship is a training system that produces highly skilled workers through a combination of on-the-job training and theoretical classroom instruction to meet the demands of employers competing in a global economy. Virginia is also a great place to live. Virginia’s diversity can be seen in its variety of landscapes, from Atlantic Coast beaches to the Blue Ridge Mountains. Virginia is home to a moderate four-season climate and provides a wealth of options for your employees to enjoy. 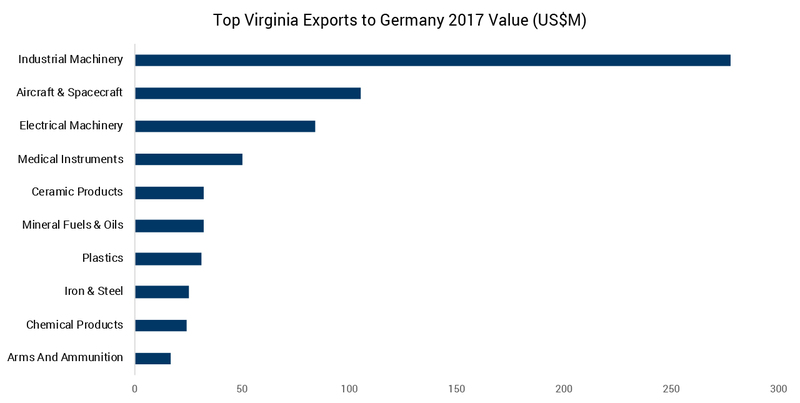 In 2017, Germany ranked 5th among Virginia export destinations. The City of Virginia Beach has been an ideal business partner. For over 40 years, the city has continued to create a positive economic environment for manufacturers like STIHL, supporting our continued growth and expansion. Bjoern Fischer President, STIHL Inc.